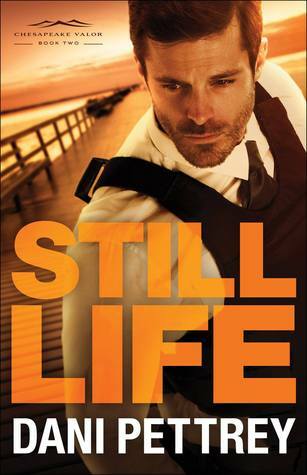 Still Life is a dark mystery that I found captivating.This is book two in the Chesapeake Valor series. I highly recommend reading book one first! I liked the story line and how Dani did a twist at the end which was fun to try and figure out. ; ) The characters from the previous books are included often as are the ones for the next book so that made it interesting reading all different small story lines. Now I'll be honest, I enjoyed Cold Shot more so simply because of the main characters. Avery and Parker didn't totally grab me. I think this book is written well I just couldn't click with the characters as much as the previous book. All that being said this is still a fabulous read! With a hint of Ted Dekker it makes for a bit creepy (all while showing the light from a a relationship with God). Those who like suspense/mystery will enjoy! Also, if you haven't read any of Dani's books I recommend that you do. They are all fantastic! "Thanks to Bethany House for providing me with a copy. All opinions are my own."